Is the Canadian economy actually in recession? The Canadian economy has been going in a downward spiral as the overall stat e of Canada’s financials have just hit an all-time ow in the third quarter of the 2015 year. To take it back a step first Canada’s economic state and dollar exchange rates really are based on really three key points; the unemployment rate, the natural resource prices (mainly oil), and the state of the global economy. Taking a look at the first point, the unemployment rate, we’ve seen especially bad job growth in the past five years. 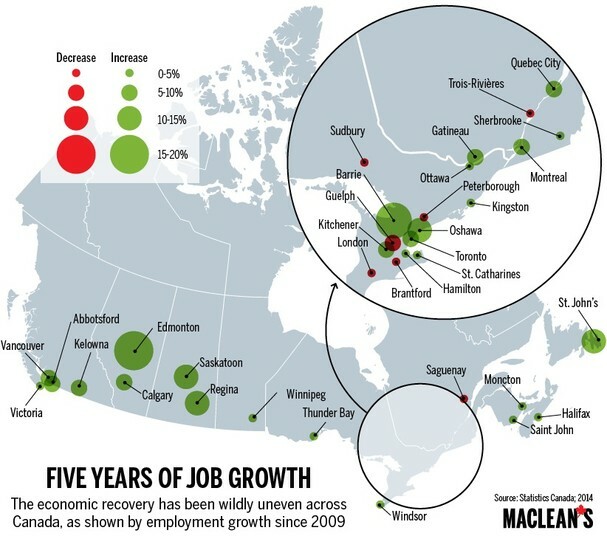 Since 2009 we have seen little to none job growth in pretty much all of Canada as a whole, with little exceptions such as Edmonton but not nearly enough for an economic boom or even steady rebuild to bring our country back out of the woods. Right off the bat it’s not looking too good. Second up we have the prices of our natural recourses our known to be back bone of our GDP and supposedly our major money grabber when competing against other countries in our world in the Global Economy. However, yet again, things are not looking too great. 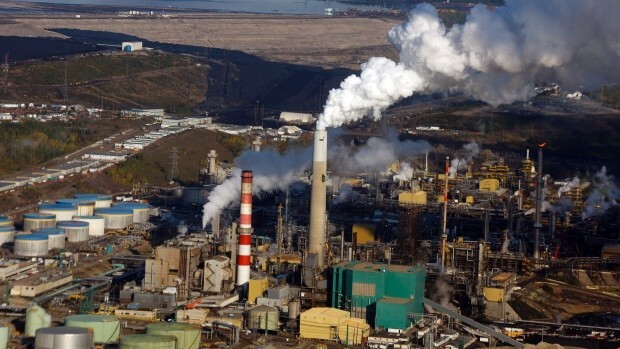 According to Statistics Canada “Mining, quarrying, and oil and gas extraction fell 0.7% [overall to hit an all-time low] in May, down for a seventh consecutive month.”, “Oil and gas extraction fell 1.0% in May, after decreasing 3.4%”, and “Mining and quarrying (excluding oil and gas extraction) was down 0.8% in May.” that’s an incredible punch in the gut for the economic stability and an even worse the dollar takes a dive in direct correlation. Lastly, one of the most alarming factors on a worldwide scale is the current state of the global economy. The world’s economy as a whole hasn’t been doing that well because of major events going on in our world currently (unfortunately not the good kind) and that play a deciding role on our country’s economy’s health. Most of our income is made by selling our natural resources on the global market that is first extracted, prepared, shipped by employed Canadians… Everything ties into one another and it’s a broken chain that has to be fixed and fixed fast because it’s dragging the whole economy down and an unhappy economy makes for a very unhappy national situation. With all these facts coming rapid fire you might be wondering “Why is this really happening?” Why is our dollar dropping and what does our global stocks and close vicinity to the United States have to do with it?, Why is the global economy not as strong as it should be?, and the different opinions that government officials, Canadian citizens, amazing geography teachers, and passionate Dads have to say about whether they think this is even a crisis at all! Starting off with the question, “Why is our dollar dropping and what does our global stocks and close vicinity to the United States have to do with it?” Our dollar’s value is co-dependent with as I stated before how much product we output and how much money is invested into our countries’ businesses as a result. With our main industry not doing so well the dollar drops almost only because of that, but what pushes it down even further is investors in other parts of the world contributing less and less money to our country’s business because of that. It’s a vicious cycle of Canada just bleeding money by the millions even billions in a sense. This cut to our financial pocket is even deeper where we realize where we are geographically in the world. We are smack dab right beside one of the worlds, if not the world’s biggest contender of stocks and trade, the United States. When investors look at our two countries side by side it used to be that it was a pretty even decision to make, the US was recovering from some historical wounds and Canada was going steady. That has now changed as the United States is picking itself back up and as a result we are being pushed down because of this power house we have to compete with. If that wasn't enough, we have the problem of the world wide crisis and what effect it has on the world’s economy as a whole. The epidemics such as the ISOL terrorist group causing hundreds upon thousands of refugees is really taking up a lot of the UN and G8’s focus, leaving our already deteriorating world economy to be left, unfixed. This is a crucial problem for us because an unimaginably huge slice of revenue for our economy is generated through the Global Economy and Trades. With the global economy not functioning nearly as well as it should be and with our industries under-performing to begin with, it’s brutal. All in all, the Rates, Manufacturing PMI (Primary Industry), Global Economy, Stock and dollar performance, and competition have all proved time and time again that our economy is in need of serious help and fast. Even so, as perhaps clear as it may be some politicians and majority of economists don’t see reason to label this a recession at all! Some groups of economists have stated that “We do not have good/enough data at this time to say whether Canada has entered a downturn and it’s important to look at it in a range, you have to look at it in a range of indicators, for instance if you look at input through output for GDP, how prolonged is a downturn, how deeply is that down turn, is it spread across industries, and what about employment.” He then goes onto say “What about employment” and makes the contrast between feeling and not feeling like there is a recession in the works. The whole video can be found here but to me as unqualified I am to judge these situations as my research and previous notes have quite blatantly shown it’s all very silly. To me I think instead of dodging the issue we should first accept this is happening and address the problem, fix it as quickly and smoothly as possible, that is my opinion, but there are two sides to every story and showing how even within the Country we are divided as to if this is even happening is a very interesting and important thing to be weary of. When it comes to the final question “Why care?” it is not a hard one to see with this particular issue, we are Canadians we have to take care of our country and do what’s right for our nation, this affects us directly a big thing is our dollars’ worth going down, or how many friends and family might lose jobs and even homes as a result. Starting, we live in this country where all these damaging economical things are happening to our home. The place that our children will grow up in need to be able to find a job and make good money to support their family etc. We need to protect where we live be it have to do with the economy, or even anything else in our country such as the ice caps, we need to keep it functioning and at its best. The next thing is how the dropping dollar is affecting us. Imagine, for example, you have just come home from a long day of teaching to find that the dollar has dropped by [this] much present, which means the hard work that you just put in is compensated in a decreased amount of what it would’ve been. Then when it comes to internationally imported items. That is anything that’s not made in Canada, produced in Canada, from Canada, will cost you extra. Our money is losing its value and it must stop not much can be said to explain why this is a bad thing when prices are already on the rise for most product that we see in the say local supermarket, it affects us directly that way. Finally, if this goes on for much longer we can soon see the economy collapse which would bring on a whole storm of issues but one of them being people will lose their jobs and as a result their homes. With interest rates sky high because of the recession when more and more people start to lose their jobs they will not be able to afford their homes and families will begin to be evicted and kicked off to the curb. If that’s not something to take alarm to I don’t know what is. All in all, this is a problem that is happening right in our very own Canadian backyards and directly effects our lives, if not stopped or fixed soon we can see anyone of these horrible thing happening in our country and that is not something we want for a country so true, north, strong, and free. First Picture: McIntosh/Canadian Press, Jeff. IMF Is Cutting Its Outlook for the Canadian Economy by 0.7 Percentage Points Mainly Because of Lower Oil Prices. 2015. Website, Unknown. CBC News - Business. Web. 8 Oct. 2015. Second Picture: National Post, Unknown. 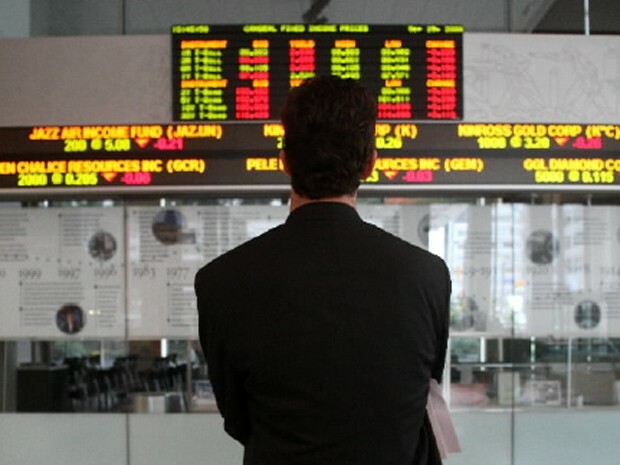 Aequitas Innovations Inc. "will Seek to Restore the Original Purpose of an Exchange - the Efficient Allocation of Capital between Issuers and Investors as a Central Force Driving the Canadian Economy," the Group Said in a Statement Tuesday. unknown. Website, Unknown. Financial Post. Web. 8 Oct. 2015. Third Picture: Reuters, Unknown. Unknown. 2015. Website, Canada. Grist. Web. 8 Oct. 2015. Fourth Picture: Statistics Canada, Unknown, 2014. Five Years Of Job Growth. 2014. Website, Canada. 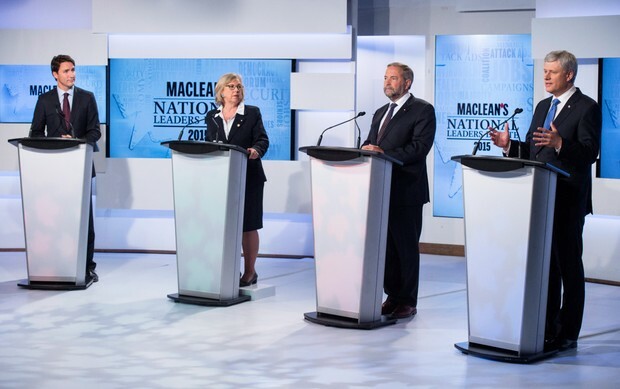 MACLEAN'S. Web. 8 Oct. 2015. Fifth Picture: Statistics Canada, Unkwnown. 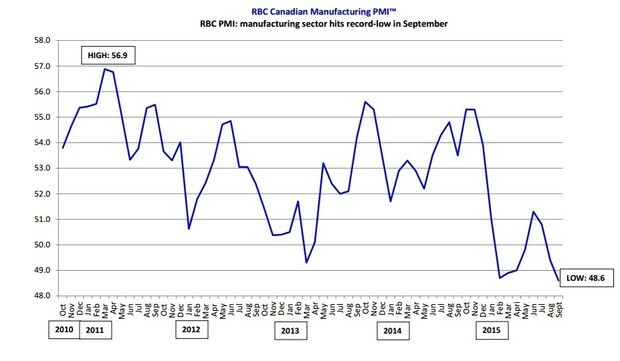 Canadian Economy Declines. unknown. Website. CBC News - Business. Web. 8 Oct. 2015.